and filler - an extract of corn, potato starch, powdered sugar. Health benefits provided by the properties of bacteria Bacillus amyloliquefaciens, which, breeding mainly in the large intestine, secrete proteolytic, amylolytic, cellulolytic enzymes, biologically active substances that inhibit the growth and development of pathogenic and conditionally pathogenic microflora,increases production of intorferon. As a result of this process in the gut microbial composition is normalized to the corresponding evolutionary prevailing norm, cleaned the walls of indigestible food residues, which promotes the active removal of toxins from the body, the unimpeded delivery of biologically active and nutrients. Under the influence normalized Vetom 3: digestion, absorption and metabolism of iron, calcium, fats, proteins, carbohydrates, triglycerides, amino acids, dipeptides, sugars, bile salts, pH environment in the gastrointestinal tract. 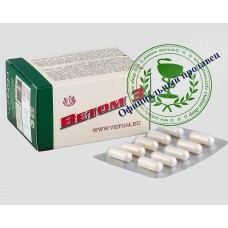 Application Vetom 3 helps the human body to maintain health. 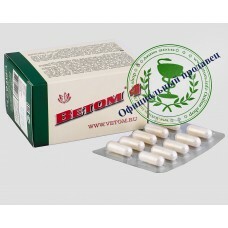 Vetom 3 is not addictive. 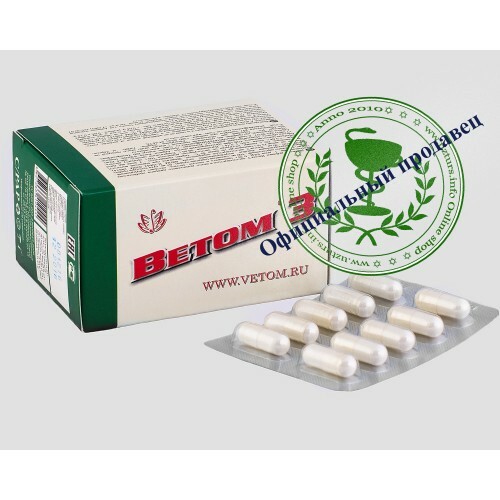 Vetom 1.1, Vetom 2, Vetom 3 and betom 4 are the same Vetom by principle. 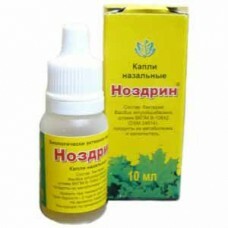 As the active ingredient therein using various microorganisms which are active in different parts of the intestine and produce a range of different environmental biologically active substances. In this regard, their net impact on the human body varies. 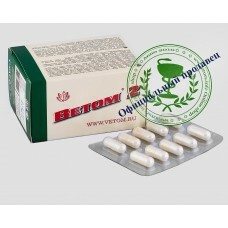 For maximum effect, the positive effects should in turn use all VETOM and choose the best for yourself drug.